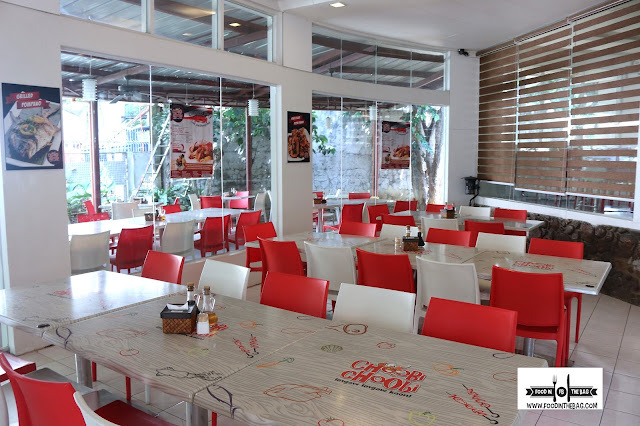 CHOOBI CHOOBI is a known seafood and Cebuano restaurant chain in CEBU. Having a lot of restaurants, CHOOBI CHOOBI offers delicious dishes and is worthy of a visit. With its bright colors and red hues, CHOOBI CHOOBI has distinguished itself as a brand name in the VISAYAS REGION. Local sourcing of fresh ingredients and seafood makes this restaurant a force to be reckon with. Starting off strong, The POMPANO was served. This huge fish could actually be cooked in a number of ways. 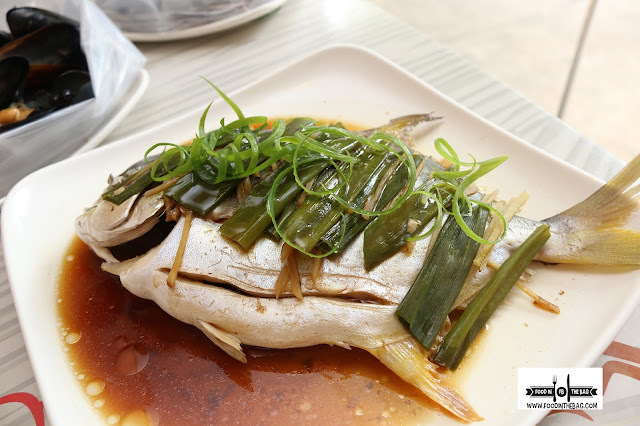 It could be grilled, pinaksiw, or in this case, steamed in soy sauce. The freshness pops out with each bite. Having a shrimp farm helps CHOOBI CHOOBI with its supply chain. 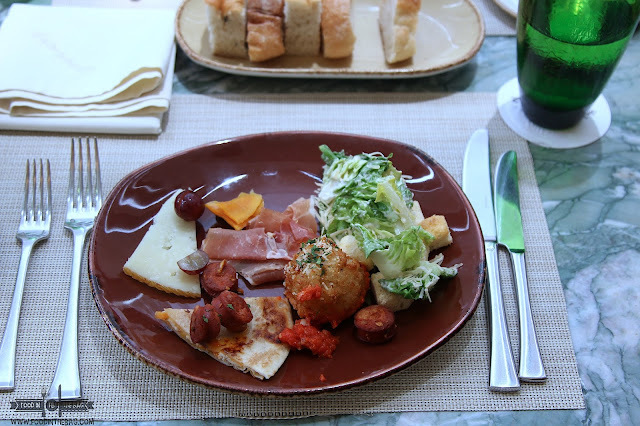 AS such, different types of dishes were served using shrimps and other seafood delicacies. One of them would have to be the BLACK PEPPER SHRIMP. 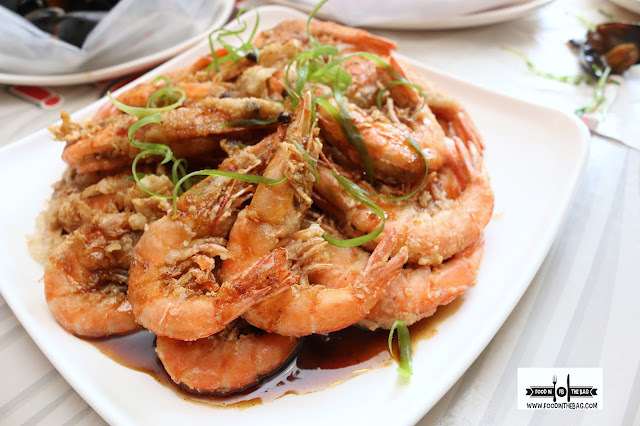 This deep fried crunchy shrimp dish has a bit of sweetness in the sauce that counter balances the peppery taste. 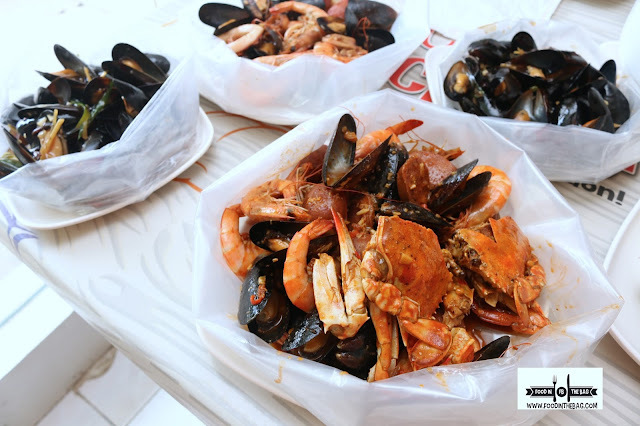 Aside from SHRIMPS, Choobi Choobi is pretty big with mussels and crabs. One particular way of cooking would be having them steamed in bags filled with flavor. 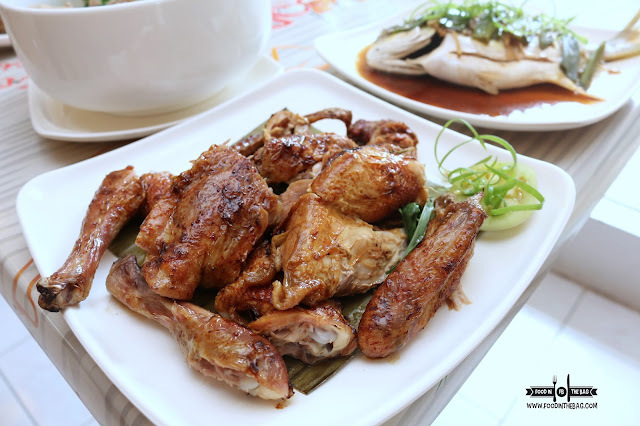 Diners could pick between: butter and garlic, spicy gata, steamed or their signature "Choobang". 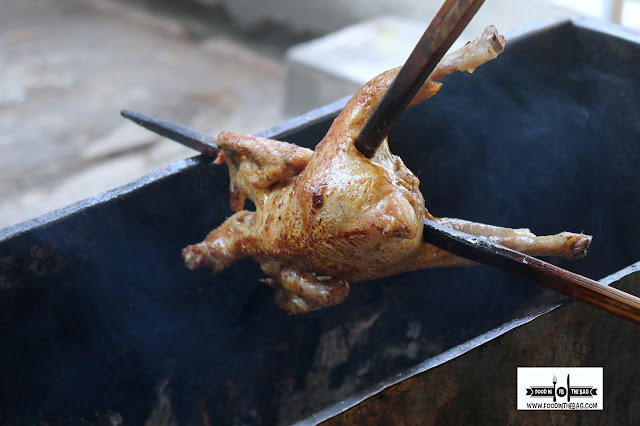 More than just seafood, CHOOBI CHOOBI also offers NATIVE CHICKEN. These are your farm raised traditional chicken. 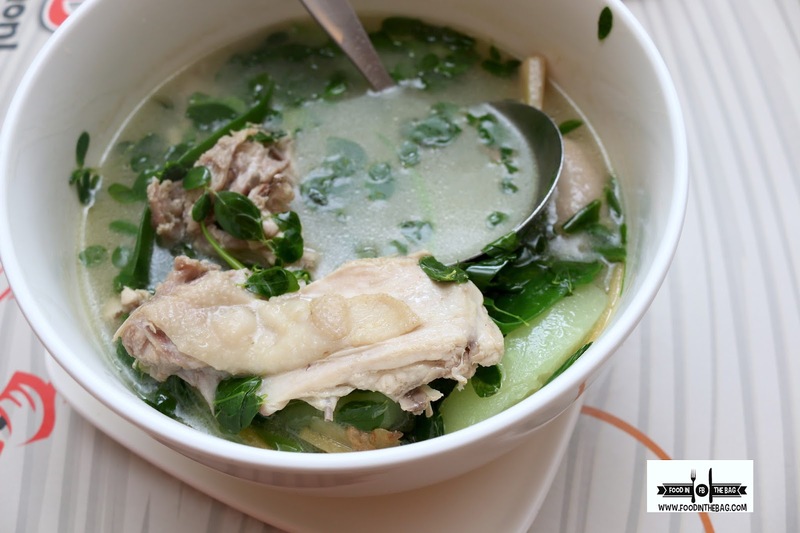 One could opt for the TINOLANG MANOK BISDAK. Something to warm up your stomachs. Lemongrass and malungay are used to flavor up the dish. Another delicious way that they serve the native chicken would have to be the LECHON MANOK BISAYA. This right here is something familiar but has a very distinct fresh flavor in it. A crowd favorite would have to be the CHOOBI PATA. 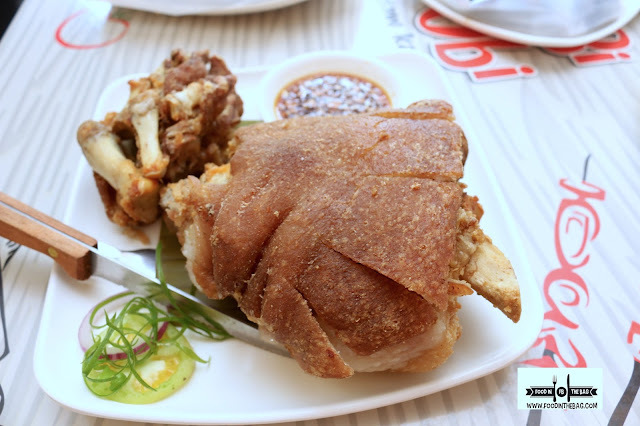 Choobi Choobi's version of CRISPY PATA. This huge crunchy knuckle has crispy skin and has tender meat inside. Definitely a dish perfect for a hot bowl of rice. It also has a couple in Metro Manila.